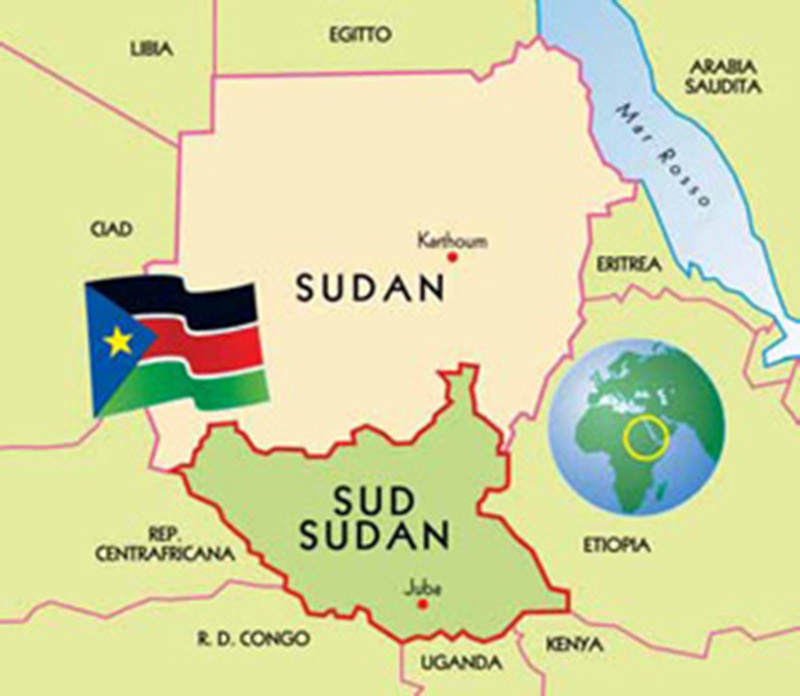 The history of CESAR is deeply linked to South Sudan, which still represents our main territory of intervention. 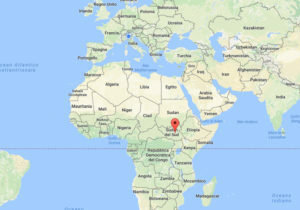 It is a country with a total area slightly less than that of France (620,000 square km), located in central-eastern Africa, bordering Ethiopia to the east, Kenya to the south-east, Uganda to the south, the Democratic Republic of the Congo to the southwest, the Central African Republic to the west and the Republic of the Sudan to the north. 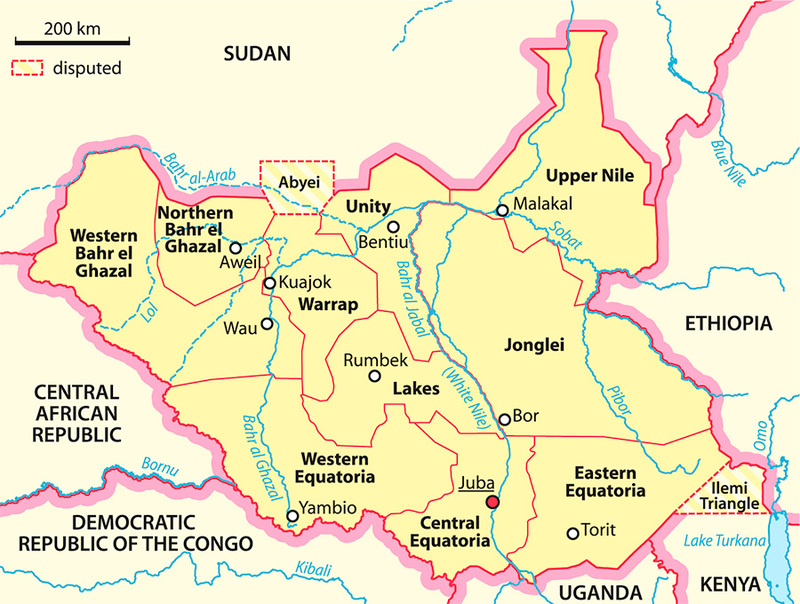 With its 13 million inhabitants, South Sudan is divided into 10 regions, further fragmented into 28 administrative areas in 2015. The civil wars that have occurred over the past 50 years have resulted in more than 2 million victims and over 4 million refugees. 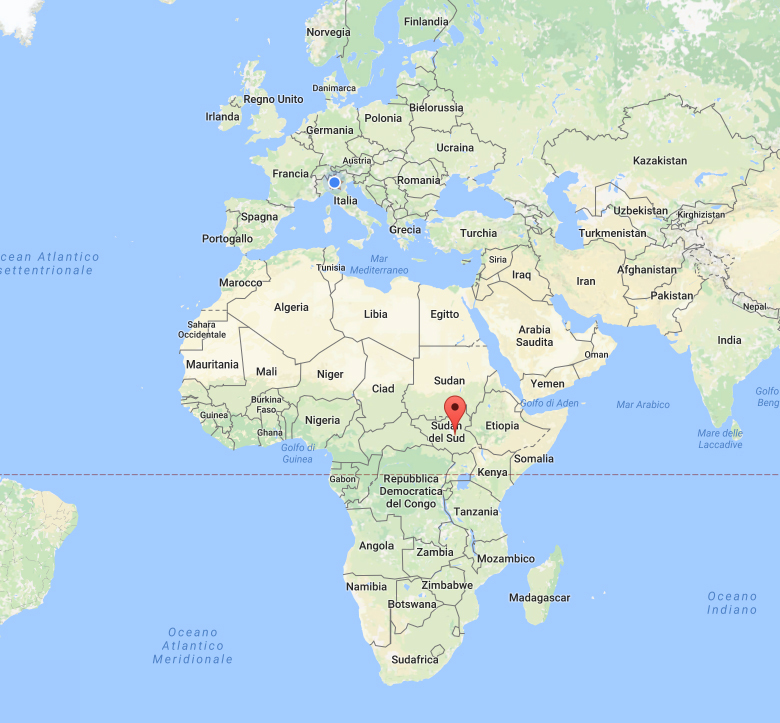 United to (northern) Sudan under the Anglo-Egyptian rule until 1956, South Sudan became an autonomous region after the first Sudanese civil war (1972-1983). 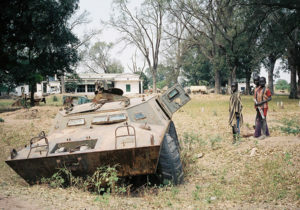 A second war against the Khartoum government marked the country’s history until 2005, the year of the global peace agreement, from which the formation of an autonomous government started. 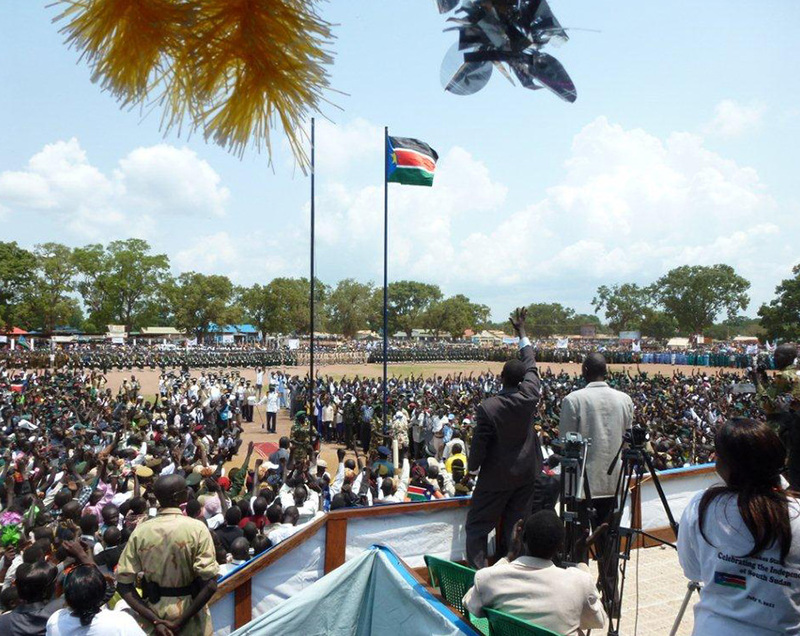 On 9 July 2011, after a popular referendum won with the 98% of votes, South Sudan officially was declared an independent state, becoming the 193th member state of the United Nations Organization and the 53rd nation of the African continent. 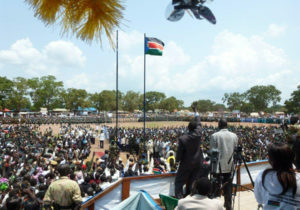 In December 2013, the country fell again into a bloody ethnic conflict between the government forces of President Salva Kiir (Dinka clan), and those faithful to former Vice-President Riek Machar (Nuer clan) with devastating consequences from a social, economic and humanitarian point of view, with thousands of victims and displaced people. 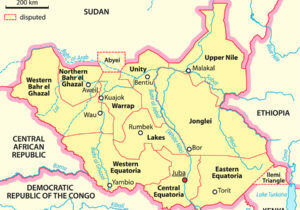 Despite being rich in natural resources, South Sudan has one of the weakest economies in the world. The young nation also presents the highest rate of neonatal mortality and female illiteracy. 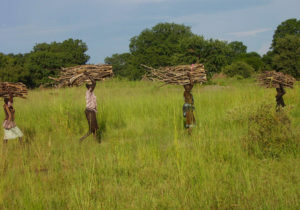 Its inhabitants live mainly in rural areas where they practice subsistence agriculture, breeding and pastoralism. The infrastructures are almost absent: there are nor water neither electricity services; healthcare and school services are for most part provided by international cooperation organizations and local churches through missions. The roads in South Sudan are almost completely unpaved, and made impassable by frequent flooding during the rainy season (May – October). On the whole national area there are only 100 kilometers of asphalted roads. 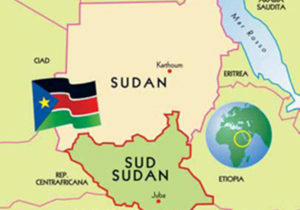 Despite independence, some controversies remain with Northern Sudan, in particular concerning the distribution of oil revenues. The deposits are 80% in South Sudan: this could represent an incredible economic potential in one of the poorest areas in the world. The majority refining systems, however, are located in the north. 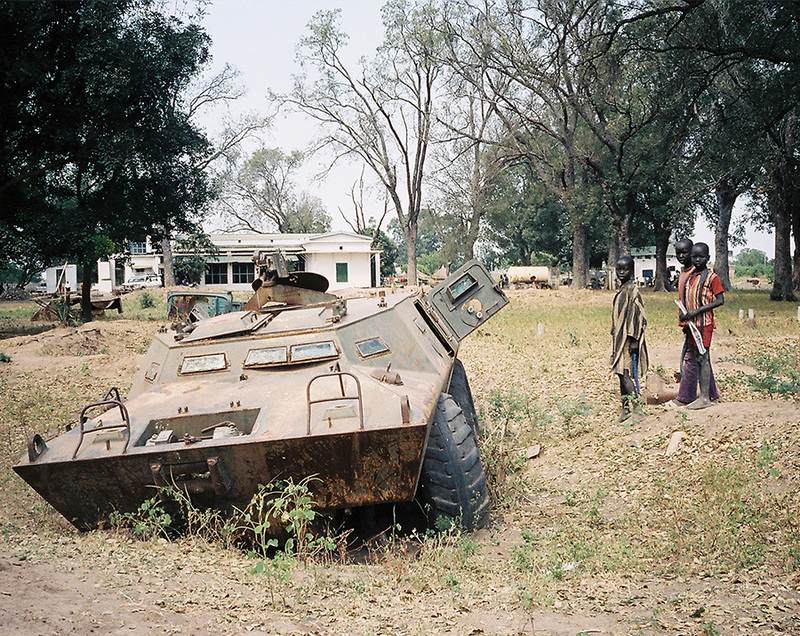 This is why the region of Abyei still remains disputed between the two parties.